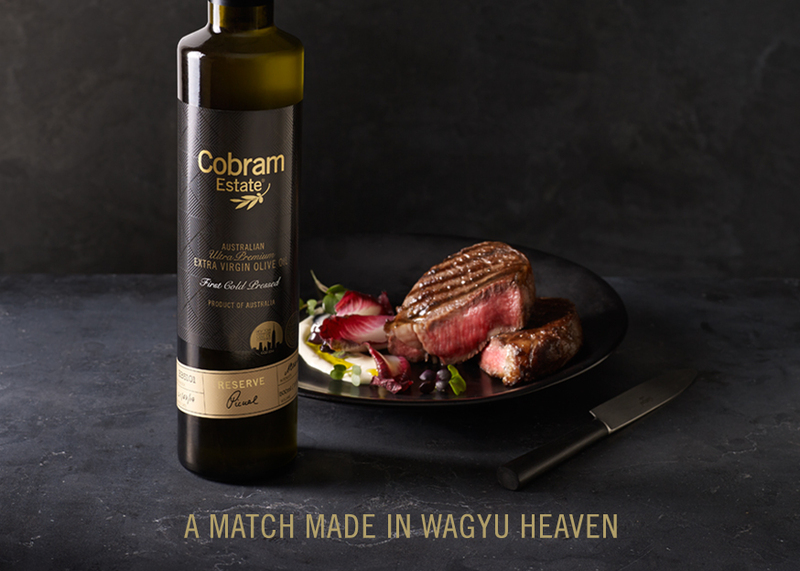 Cobram Estate has cleaned up with too many 2014 Gold Medals to mention. But let’s just say it’s an EVOO (Extra Virgin Olive Oil) Awards winner in New York, LA and Japan. The world’s most ultra premium extra virgin olive oil needed an ultra premium brand campaign to compliment its award winning taste. Wagyu anyone? P.S. look out for Cobram Estates Ultra Premium sesame crusted tuna, coming soon to a gourmet magazine near you.